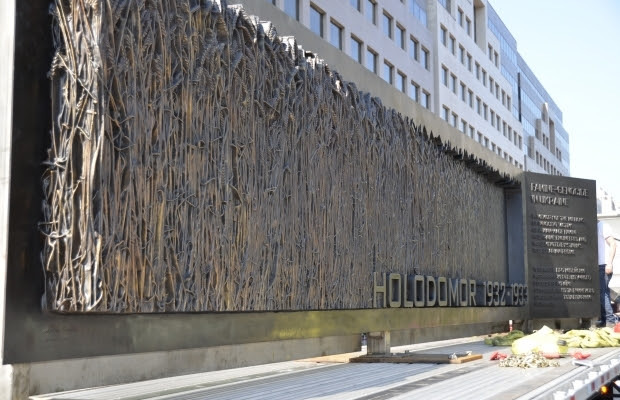 On November 7, 2015 in Washington D.C. a historic event will take place – the unveiling of the Dedication to the Victims of the 1932-33 Holodomor Memorial. For further details on this event please visit the website of the Ukrainian Congress Committee of America 1932-33 Holodomor Commemoration. 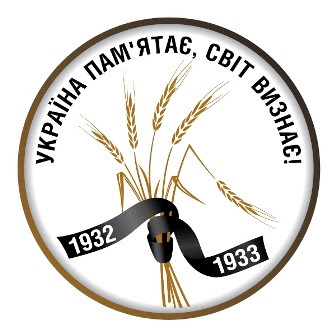 On this occasion, between November 6-8 2015, the Ukrainian Congress Committee of America will be organizing commemorations which are important in order to raise awareness about the Holodomor of 1932-33. In light of these events, the International Coordinating Committee of the Ukrainian World Congress (UWC) in Holodomor Affairs, calls upon the international community to unite to honour the memory of innocent victims and to strengthen the global activity in recogniton of the Holodomor as a genocide of the Ukrainian people. 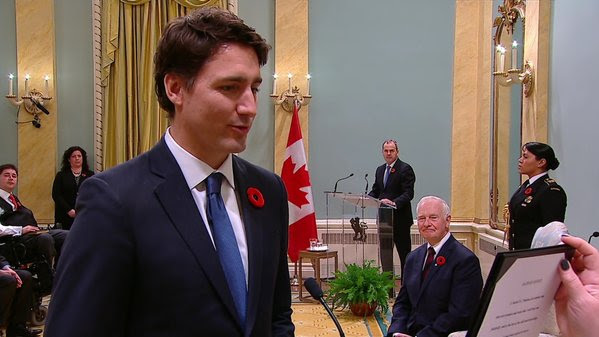 -We honour the survivors among us and include them in commemorations. We encourage survivors to share their story with our children, youth, the community, Canadians and the media. 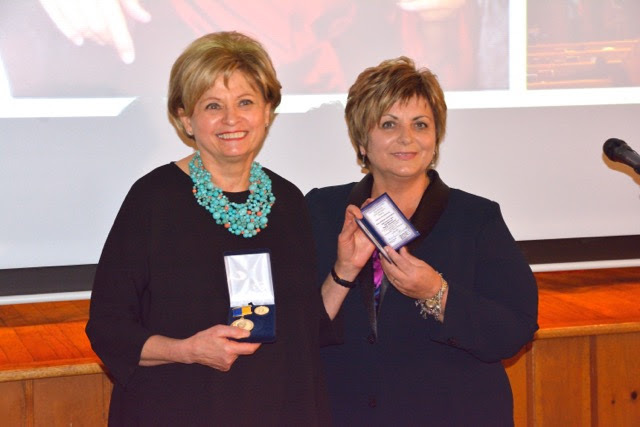 We also emphasize the need to include the descendants of survivors in our events. They are key to ensuring that the stories live on. Please remember that we have two web sites that feature the poignant testimonies of Holodomor survivors. Please use these clips, which are available with English subtitles, during your commemorations. -We continue to personalize this horrific crime by remembering individuals by name. The names of victims should be read, including the village in which they resided and the age at which they perished. -We ask that you continue with the black flag installations. It is proposed that every city set up a display of 33 black flags along with one Ukrainian flag in a high traffic area for the week. Alternatively, indoor installations can also be prepared for use in government buildings and schools. At 19:32 (7:32 p.m.) local time pause for a moment of silence wherever one may be to honour the memory of the victims. Light a candle of remembrance in one’s home. Post photos of your candles on social media with your thoughts of remembrance. On Sunday, November 29 – As in previous years, memorial services will be celebrated in our Ukrainian parishes. Пoсвячення Меморіалу жертвам Голодомору 1932-33 рр. у Вашинґтоні, США: 7 листопада 2015 р. 7 листопада 2015 р. у столиці США Вашинґтоні відбудеться історична подія – посвячення Меморіалу жертвам Голодомору 1932-33 рр. Детальніше про це інформує веб-сайт Крайового комітету США з визнання Голодомору 1932-33 рр. З цієї нагоди 6-8 листопада 2015 р. Український Конґресовий Комітет Америки проводить пам’ятні заходи, які є надзвичайно важливі для підвищення обізнаності про Голодомор 1932-33 рр. як у США, так і в усьому світі. У світлі цих подій Міжнародний координаційний комітет СКУ в справі Голодомору закликає міжнародне співтовариство об’єднатися для вшанування пам’яті невинних жертв та для посилення світової акції з визнання міжнародним співтовариством Голодомору актом геноциду українського народу. Пам’ятні заходи до 82-ї річниці Голодомору 1932-33 рр. Включіть до програм пам’ятних заходів участь свідків Голодомору 1932-33 рр. і, якщо це можливо, дайте їм нагоду поділитися своїми спогадами. -попросіть свідків Голодомору 1932-33 рр. поділитися своїми спогадами з дітьми, молоддю, місцевою громадськістю та засобами масової інформації. 2. Демонстрування відеозаписів зі спогадів свідків Голодомору 1932-33 рр. Використайте під час пам’ятних заходів відеоспогади свідків Голодомору 1932-33 рр., у тому числі й з наступних веб-сайтів: www.sharethestory.ca та www.holodomorsurvivors.ca. Ми, як і раніше, продовжуємо персоналізувати цей жахливий злочин, згадуючи його жертви по іменах. Зачитайте окремі імена і вік жертв та населені пункти, в яких вони проживали. 4. Долучення до пам’ятних заходів неукраїнської громадськості. Запросіть на пам’ятні заходи місцевих державних і міжнародних високопосадовців, громадських діячів та засоби масової інформації. Це дозволить підвищити їхню обізнаність про геноцид українського народу. Просимо Вас подати детальну інформацію про цьогорічні заходи зі вшанування жертв Голодомору 1932-33 рр. в країнах Вашого проживання (програму заходів та матеріали про їх проведення) на адресу головного офісу СКУ: uwc@ukrainianworldcongress.org. СКУ розмістить Вашу інформацію на своєму веб-сайті, що є чудовим ресурсом для української громадськості, міжнародної спільноти, державних високопосадовців та засобів масової інформації. Міжнародний День пам’яті Голодомору: Субота, 28 листопада 2015 р.
У 82-у річницю Голодомору-геноциду 1932-33 рр. в Україні віддаймо належну шану його невинним жертвам та не забуваймо, що сьогодні український народ продовжує боротись з російським агресором та що тисячі наших сучасників стали жертвами цієї боротьби за право кожного українця гідно жити на своїй землі, де шануються основні права і свободи людини. -розмістити фотографії пам’ятних громадських заходів та своїх свічок у соціальних мережах разом з коментарями. Також закликаємо відвідати поминальні служби в українських парафіях у неділю, 29 листопада 2015 р.
November 4, 2015 – OTTAWA – The Ukrainian Canadian Congress (UCC) congratulates the Right Honourable Justin Trudeau on being sworn in as Canada’s 23rd Prime Minister today. 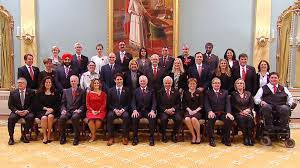 The UCC wishes Prime Minister Trudeau and his new government much success in their service to Canadians and looks forward to a constructive and effective working relationship in addressing important issues to the Ukrainian Canadian community. 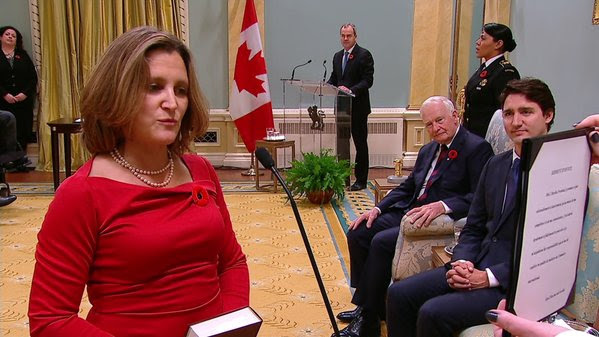 Among the 30 members appointed to the Federal Cabinet today were a historic first – two Ukrainian Canadian women – the Honourable Chrystia Freeland as Minister of International Trade and the Honourable MaryAnn Mihychuk as Minister of Employment, Workforce Development and Labour. 4-го листопада, 2015р. – ОТТАВА – Конґрес Українців Канади (Конґрес) вітає Високоповажного Джастина Трудо як 23-го Прем’єр Міністра Канади. Конґрес бажає Прем’єр Міністру Трудо та його новому уряду успіхів у їхній службі державі та сподівається на констриктивну та ефективну співпрацю в питаннях важливих для українсько-канадської громади. Серед 30-ох міністрів призначених до Федерального Кабінету вперше в історії Канади дві українсько-канадські жінки стали міністрами – Високоповажна Христя Фріланд – Міністр міжнародної торгівлі та Високоповажна МаріАнн Мигайчук – Міністр працевлаштування, розвитку трудових ресурсів та праці. Recently, Ludmilla Temertey and her family became subjects in the Ukrainian Canadian Research and Documentation Centre’s newly launched oral history project: interviews with children of Holodomor survivors as experienced through their family history whose members lived through the Great Famine terror in Ukraine 1932-33. Ms. Temertey is a graphic designer and artist who lives in Montalcino, Italy. 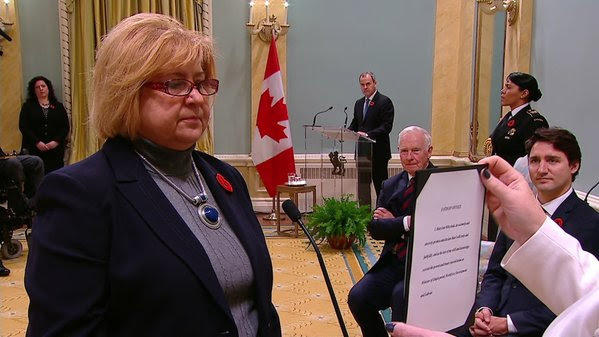 Her brother James Temerty is a Canadian engineering executive, businessman and philanthropist. 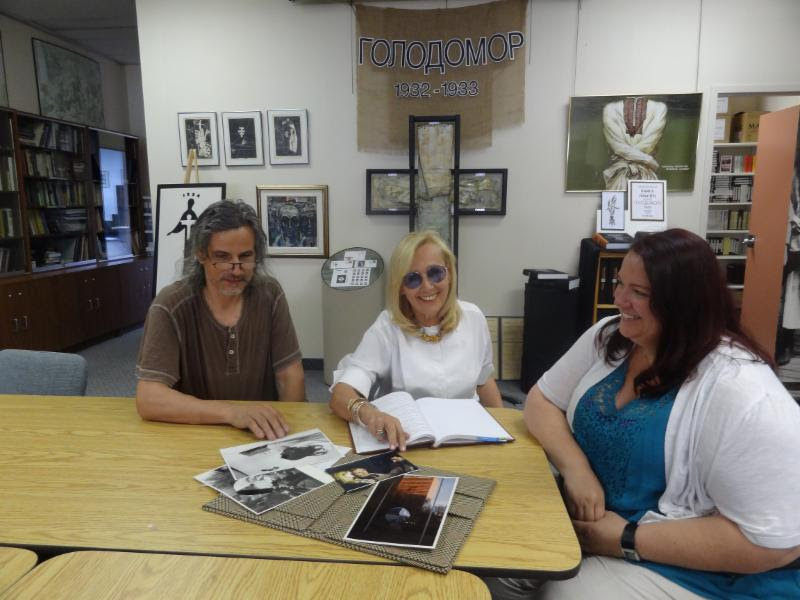 The Temerty Family Foundation has provided generous funding for the UCRDC’s Children of Holodomor Survivors oral history project. With a unique family background and history in the Donbas Region of Ukraine, Ms. Temertey recounts how initially as a child, her parents Illya and Raissa who lived through the Holodomor said very little about their family at large for fear of their safety, all still left behind when the Temertey Family fled the Soviet Union in 1944. The Ukraine Paediatric Fellowship Program launched in 2013 as a partnership program with Children of Chornobyl Canadian Fund, SickKids, and Ukrainian Canadian Congress to foster an exchange of information, expertise and talent to improve child health in Ukraine. With special thanks to Knights of Columbus Sheptytsky Council #5079 and Ukrainian Credit Union Limited for support of this evening. Petro Neborskij, Artistic Director of the Svitanok Ukrainian Dance Ensemble (Ottawa), Honoured Artist of Ukraine. 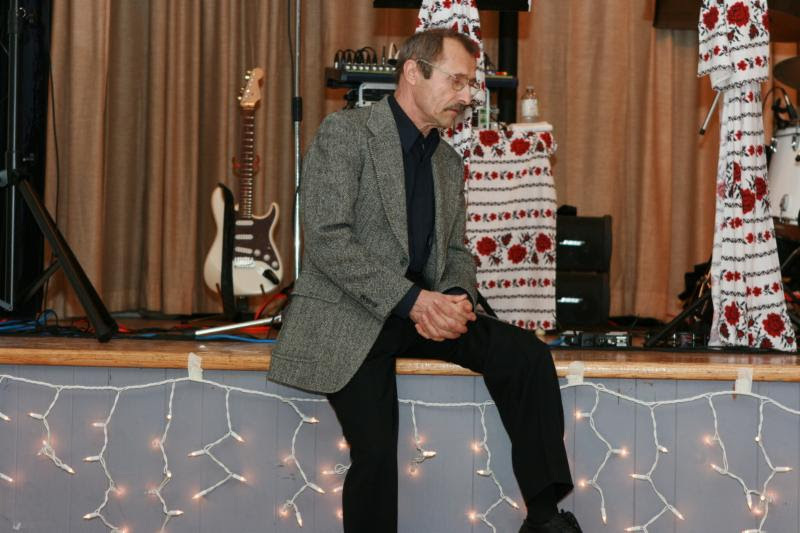 An honoured artist of Ukraine, Petro Neborskij has served as the Artistic Director/Choreographer of Ottawa’s Svitanok Ukrainian Dance Ensemble for over 20 years. Petro performed for 22 years on the professional stage as a dancer with the Veryovka Song and Dance Ensemble of Ukraine, the final 10 years as a soloist. Where did you work in Ukraine and how did it lead you to Canada? 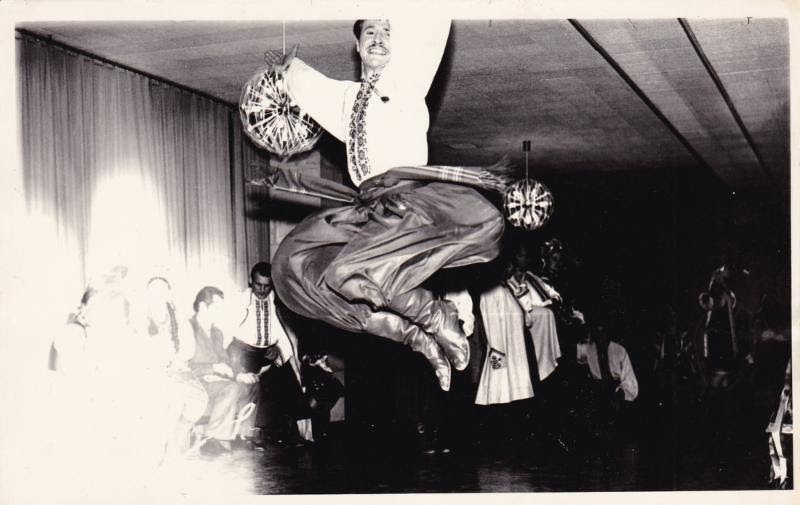 Before I came to Canada 23 years ago, I had worked as a professional dancer in the world-renowned Veryovka Choir. I started there as a young, inexperienced performer, and I eventually became one of the Ensemble’s leading dancers. 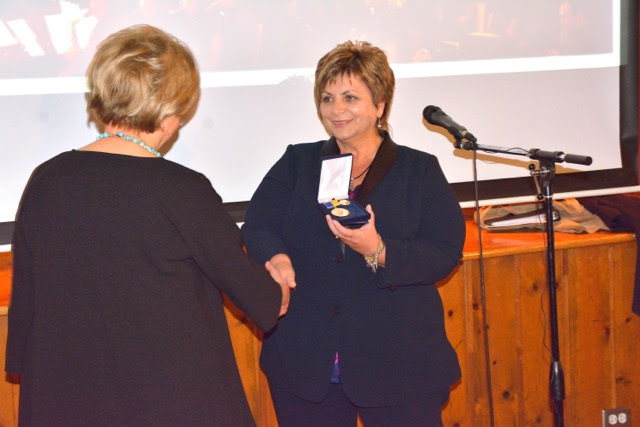 Having worked there for more than 20 years, I gained substantial dance experience that helps me now in my work as the Svitanok Ukrainian Dance Ensemble Artistic Director and choreographer. While working in Veryovka, I also studied at the Institute of Theatrical Arts in Kyiv. The subject of my diploma and consequential dissertation was the functional role of dance in Ukrainian dramatic theatre. My development as a choreographer has been and is based on my knowledge of the history and theory of Ukrainian dance and on my practical experience as a professional dancer. After my retirement as a professional dancer, I was invited to work as a lecturer in the Dance Department of the Institute of Culture in Kyiv. That is where two of Svitanok’s founders – at the time they were studying there – found me. They invited me to come to Ottawa to conduct a dance workshop in the then-existing ensemble, called Dnipro. The following year I was invited to work as the Artistic Director of the newly-organized Svitanok Ensemble. This is now my 24th year of working in this position. What is your philosophy towards Ukrainian dance? It’s not easy to answer this profound question in a short interview…I could talk about it for hours, because it’s my favourite topic…however, here is my general opinion. Ukrainian dance has an unlimited artistic expressive capacity to describe rich, colourful national Ukrainian characters in a wide variety of emotional conditions and situations. Big meaningful ideas, important social concepts, and conflicts and stories can also be expressed through the artistic genre of Ukrainian dance. Those theatrical dance stories can convey not only carefree, playful and joyful emotional atmospheres, but those that are optimistically heroic, deeply dramatic, and even tragic. What do you hope to achieve with your work in the next few years? I plan to keep working on further enhancing Svitanok’s own dance style and its artistic distinctiveness. This means working on creating new choreography and maintaining and perfecting that which we have now. I also hope to keep working on furthering the development of our dancers, focusing on enhancing their dance, technical, and acting skills. An important aspect of this job is to work with our new members and apprentices on bringing their skills up to Svitanok’s artistic standards. I will also continue to work on keeping our dances ready for both scheduled and possible performances. As a choreographer, artistic director, and performer of Ukrainian dance, what do you consider to be the artistic state and role of this art form in Canada? To answer this question one needs to have a great grasp of the situation. It might be a very interesting topic for a separate study based on thorough scientific research. However, from what I’ve observed through my years in Canada, I can say this: in general, the state of Ukrainian dance in Canada is at its highest point of artistic excellence. It’s not only being well preserved and maintained, but also constantly developed and theatrically enriched in a variety of artistic styles. It’s great that we have so many Ukrainian dance ensembles in Canada. And here is the point that I want to emphasize: I salute those ensembles and their artistic directors who create their own unique choreography, dance languages and vocabularies – their own dance styles and ensemble artistic identities. As Ukrainian dance ensembles in Canada, we are rich artistically and aesthetically when we’re different and when there are many of us who strive to keep our distinctiveness. That is what we strive to do in Svitanok. We don’t copy any other ensemble, no matter how famous it is. We don’t repeat or recreate their dances – we have our own distinctive and unique dance style. We strive to create theatrical dance stories based on well-developed conflicts and dance characters that are not only playfully carefree, but who are individuals that dream and grieve, suffer, struggle, and overcome. The Ukrainian Embassy in Canada is looking for Ukrainian Canadians, who could tell interesting stories about their vyshyvankas. A producer team in Ukraine is working on a special film project “Nation’s Heritage” about traditional Ukrainian vyshyvanka. 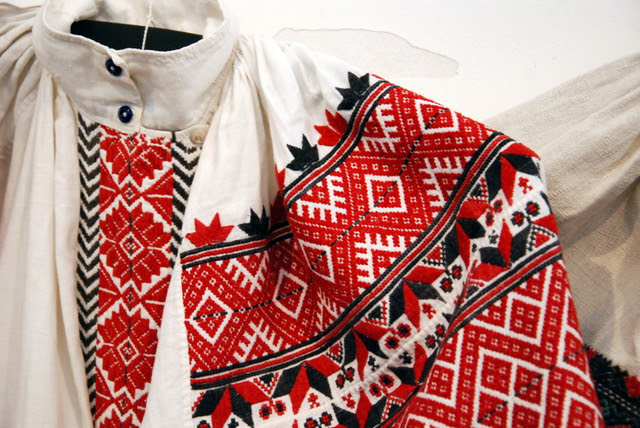 The film includes the stories from different people about the impact vyshyvanka had on their lives (like the story of Olha Ilkiv, a political prisoner of the Soviet regime, who spent 12 years in Siberia and during imprisonment made a vyshyvanka of her bed linen and still keeps it as a symbol of her loyalty to Ukraine). The shooting of the movie is almost done in Ukraine, and the filmmakers are now planning to collect similar interesting stories from Ukrainian diaspora all over the world. Please contact Lesia Voroniuk at denvyshyvanky@gmail.com and also visit www.denvyshyvanky.org for more information on this project. В Україні готується до зйомок фільм «Спадок нації», присвячений українській вишиванці. У фільмі історія вишиванки поєднується з розповідями реальних людей про те, як вишиванка допомогла в їхньому житті, стала оберегом, захисником. На сьогодні зйомки фільму в Україні вже практично закінчено, і продюсери шукають подібні цікаві історії по цілому світу, щоб показати, що українці, де б вони не жили, зберігають свою автентичність, тримаються своїх звичаїв та культури. Ми впевнені, що серед представників канадського українства можна знайти багато таких історій; ми були б вдячні, якщо ви зможете допомогти знайти людей, які би могли їх розповісти. Прошу звертайтеся до керівника проекту, Лесі Воронюк, для більше інформації про цього проекту. The UCC would like to encourage everyone to participate in their local Remembrance Day commemorations.